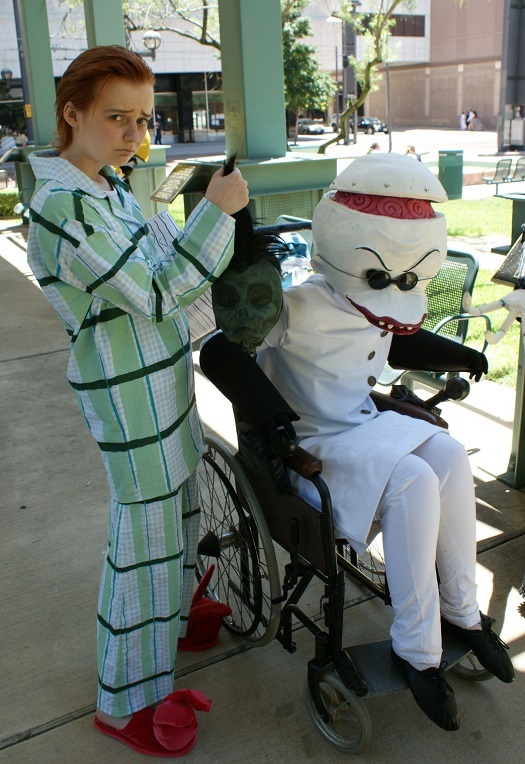 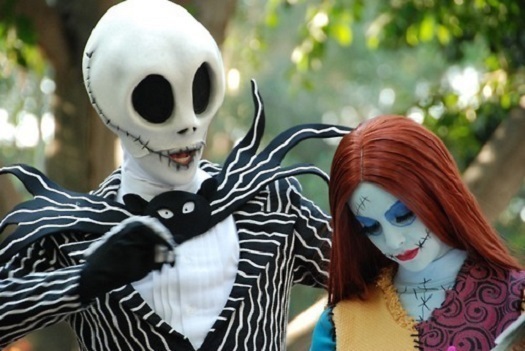 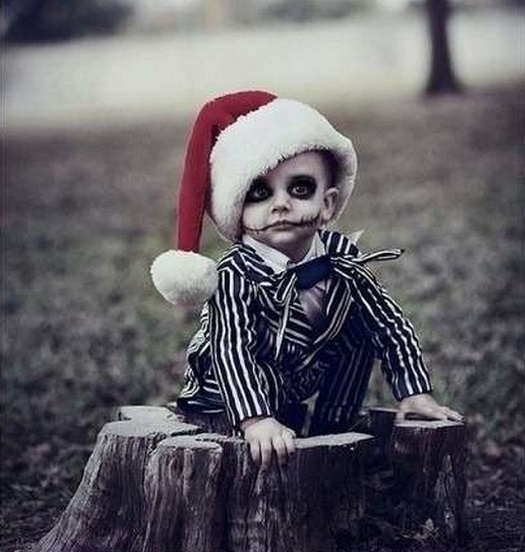 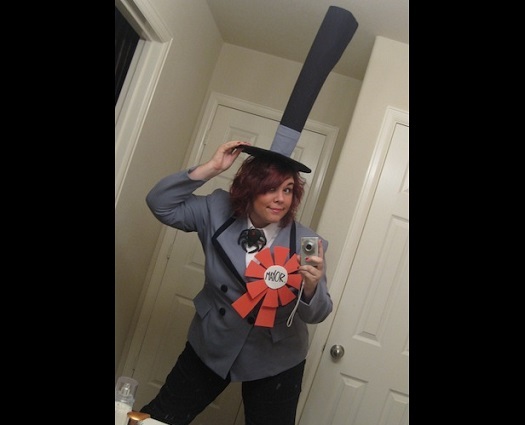 Fans have had 20 years to practice emulating their favorite characters from The Nightmare Before Christmas. 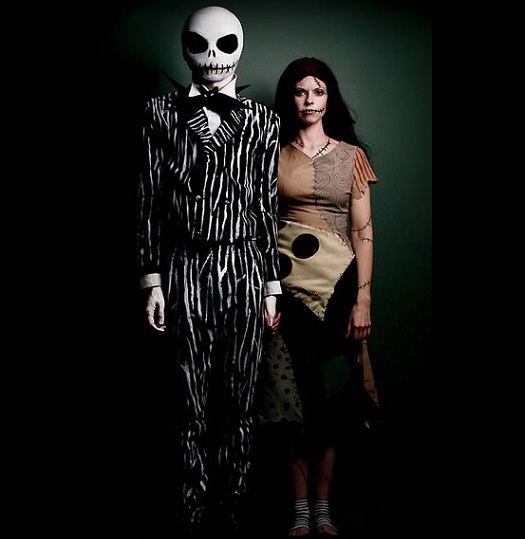 Yes, as we celebrate all that is one of the best things to spawn from the mind of Tim Burton, we also celebrate the fans who’ve taken the time and energy to put together some of the best cosplay has to offer. 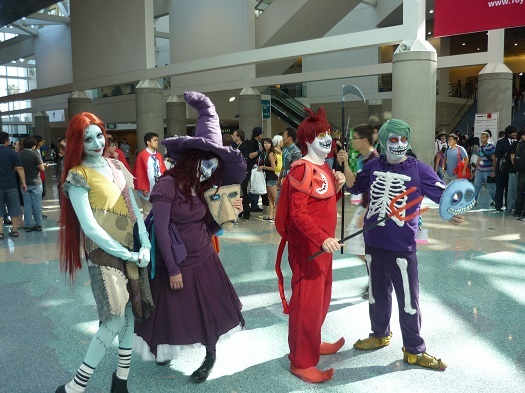 Shouldn’t #4 be disqualified on account of being professional Disney costumes? I’ve seen both used in Disneyland Paris & Disneyland California. 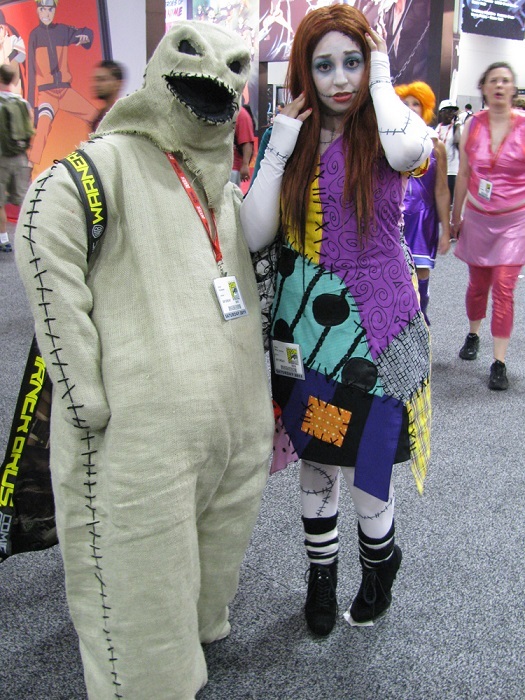 The rest are amazing, by the way!